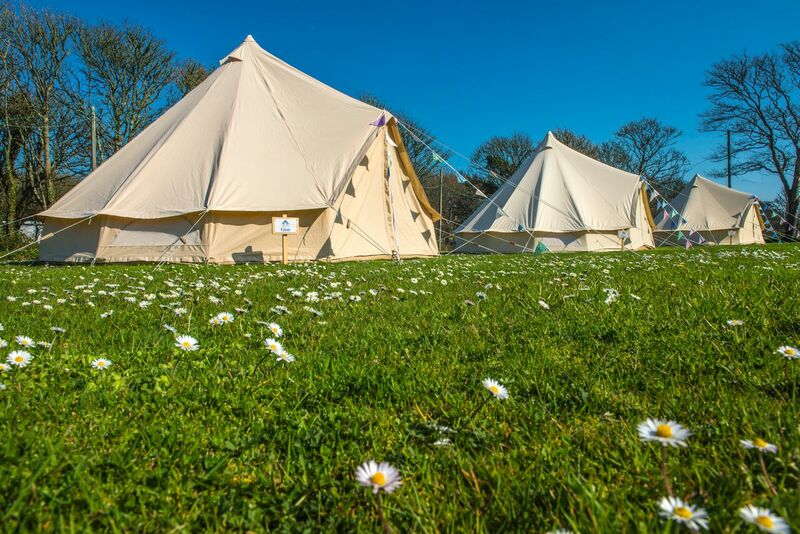 Want the ultimate glamping weekend at the Porthleven Food Festival next month? Then we’ve got a prize package to make your mouth water. Bell tents at Porthleven Food Festival come ready pitched and include AeroBeds + fitted sheet, duvet + pillows with crisp white bed linen, additional coir mat flooring for comfort and warmth, a wooden bedside unit, soft rug, cosy blanket, door mat, fairy lights & bunting! The perfect safe, dry place to hide at the end of the night – and like our camping they’re less than a five-minute walk from the festival site. All of this can be yours simply by entering below by midnight on 31st March 2019. This competition has now closed. Our winner is Sarah Somerville. Well done Sarah! This competition is only open to mainland UK residents aged 18 or over, and excludes employees and their immediate families of ILOW and Porthleven Food Festival. 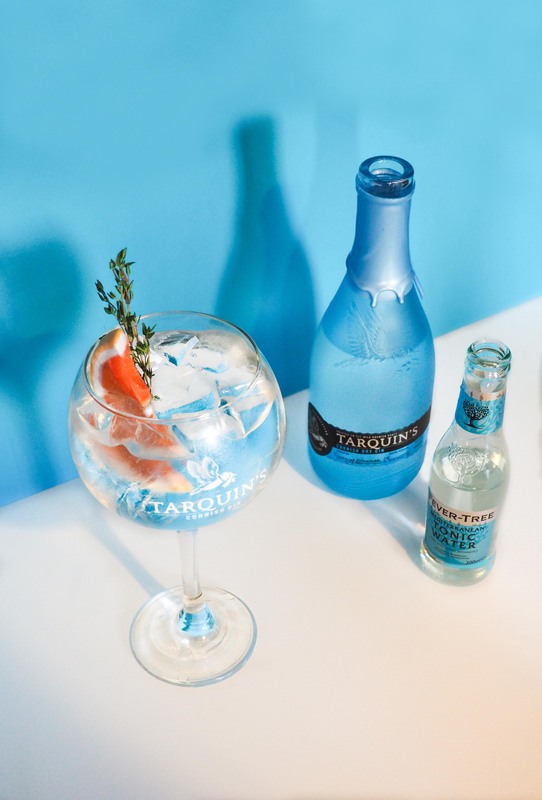 The prize includes: a pre-erected Bell Tent for the weekend and four Gourmet tickets to the Porthleven Food Festival as well as up to four cocktail masterclasses for the over 18s in the group. The prize is non-transferable and there is no cash alternative. The prize cannot be taken in conjuntion with any other offer or promotion. No additional services are included in this offer other than those stated. The holiday must be taken on the dates of the Festival ie. 26-28thApril 2019. Porthleven Food Festival reserves the right to change the accommodation prize to one of similar value. The prize is subject to Porthleven Food Festival’s usual booking conditions and excludes holiday insurance and travel. 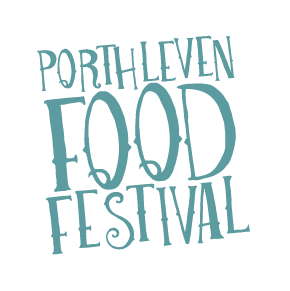 By providing personally identifiable information when entering this free prize draw, Porthleven Food Festival will use your information to provide you with ongoing information about the event unless you choose not to receive this.